Off the Hip: Eyes of Youth? Part of the “Shooting from the hip” series. 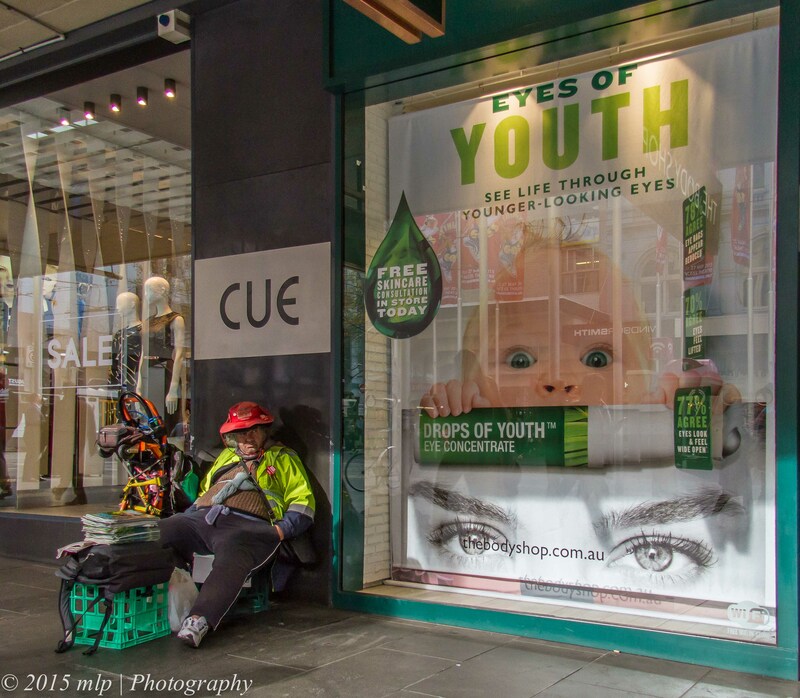 This entry was posted in Melbourne CBD, Victoria and tagged Australia, Melbourne CBD, Photography, Street Photography, Urban Photography, Victoria. Bookmark the permalink.